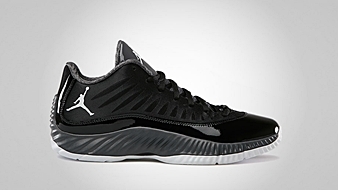 What was initially viewed as a special release in 2012 could now be a permanent fixture in Jordan Brand’s shoe lineup after three new colorways were released. 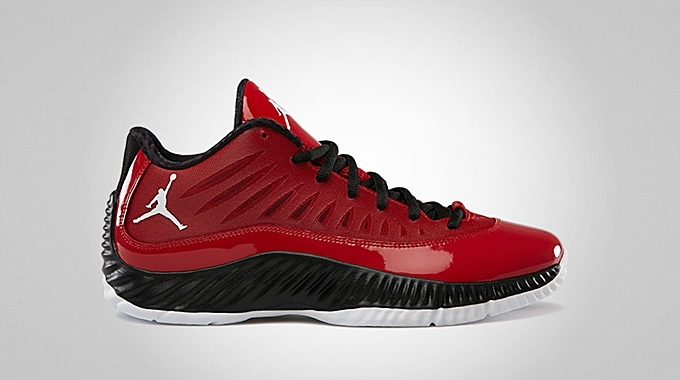 The Jordan Super.Fly Low hit the market in Gym Red/Black – White – Challenge Red, Black/White – Bright Crimson, and Black/White – Dark Grey colorways. All three colorways look very promising and could definitely meet your basketball and casual attire needs. 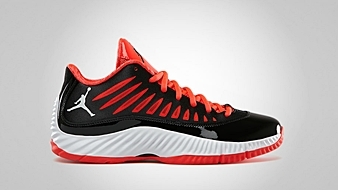 Each pair is available for just $115 so make sure to check this kicks as soon as possible.